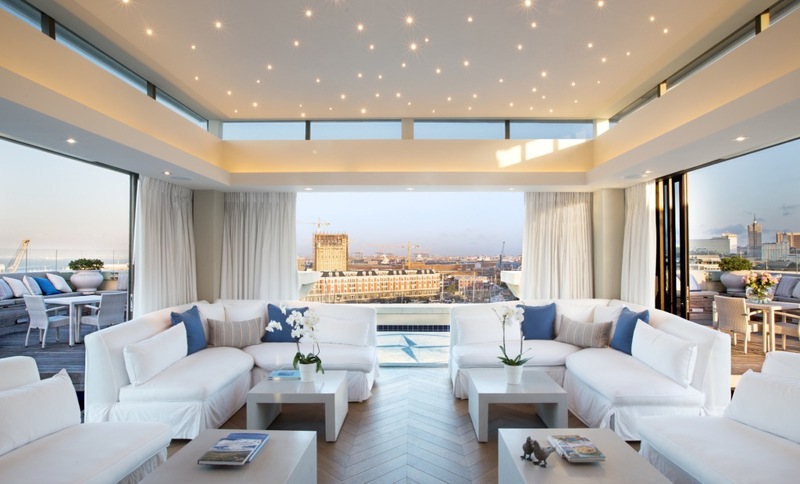 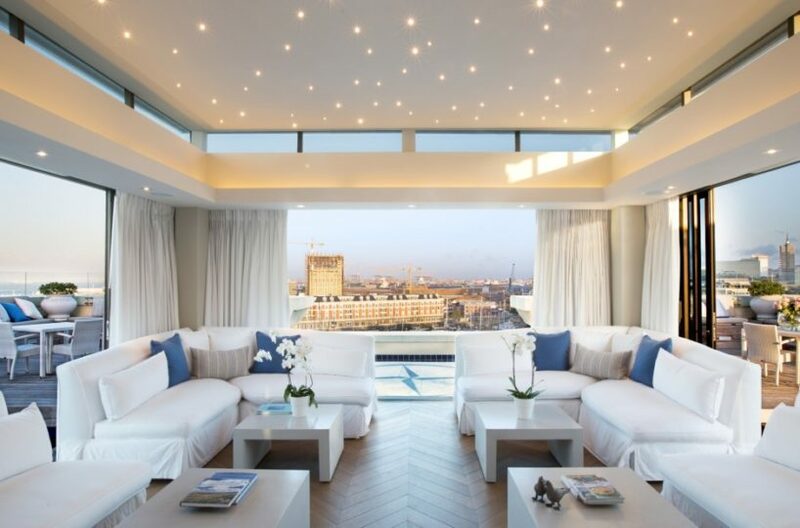 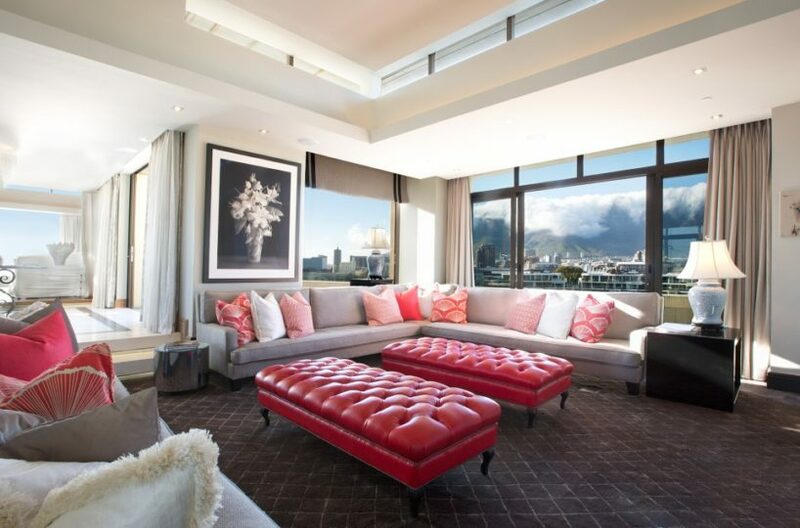 “The One Above” penthouse is The Royal Portfolio’s most recent inclusion in their Private Residences collection. 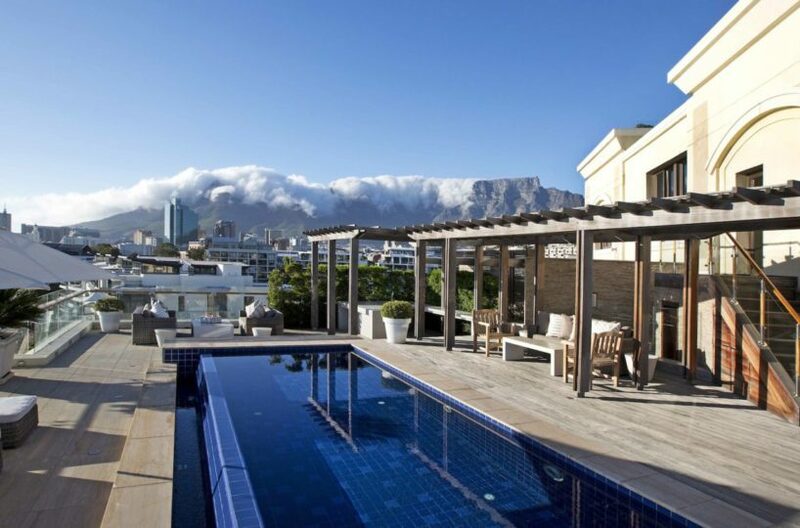 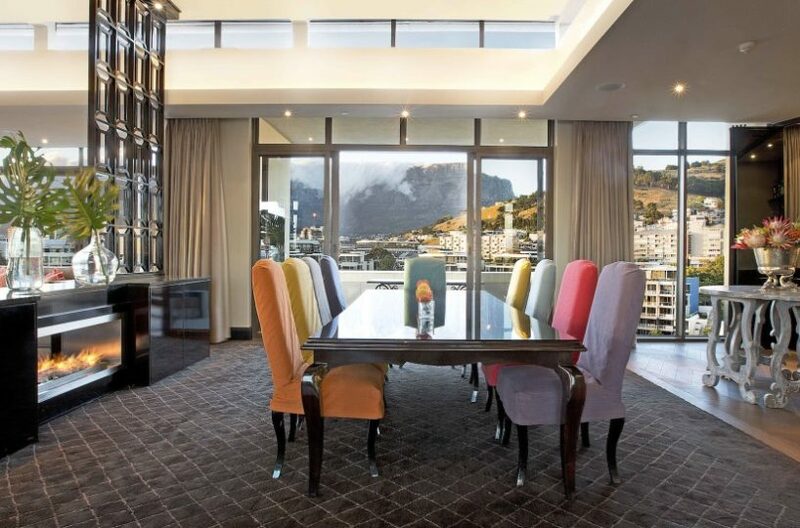 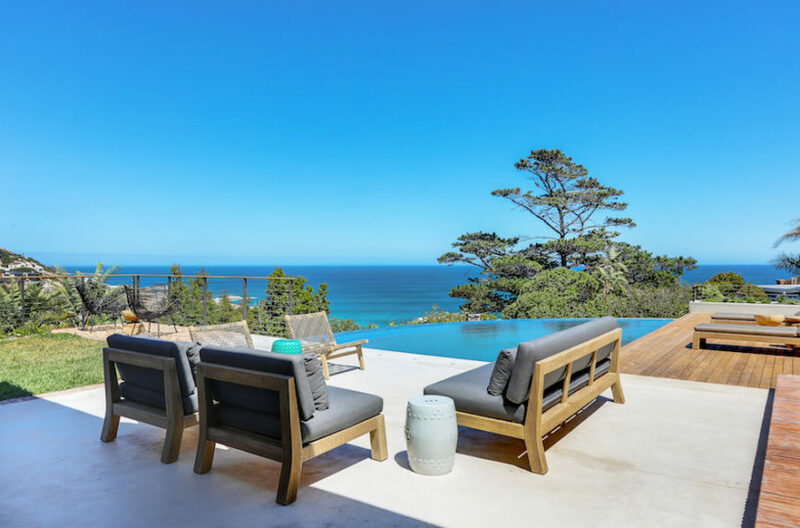 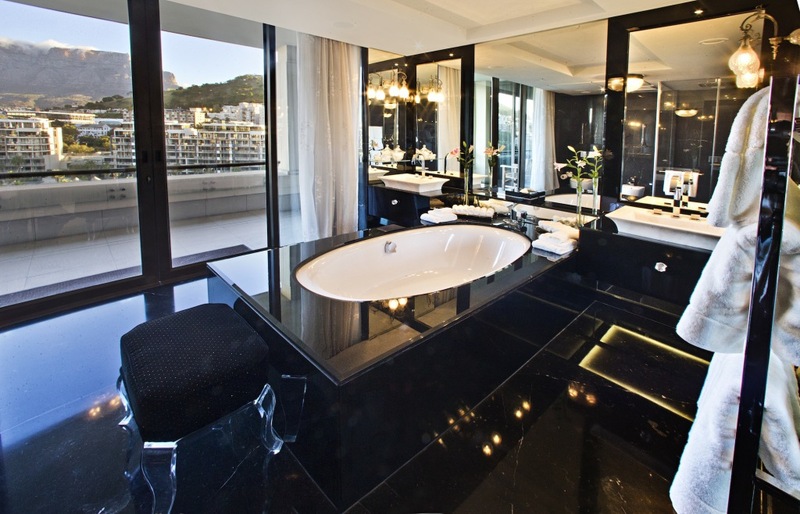 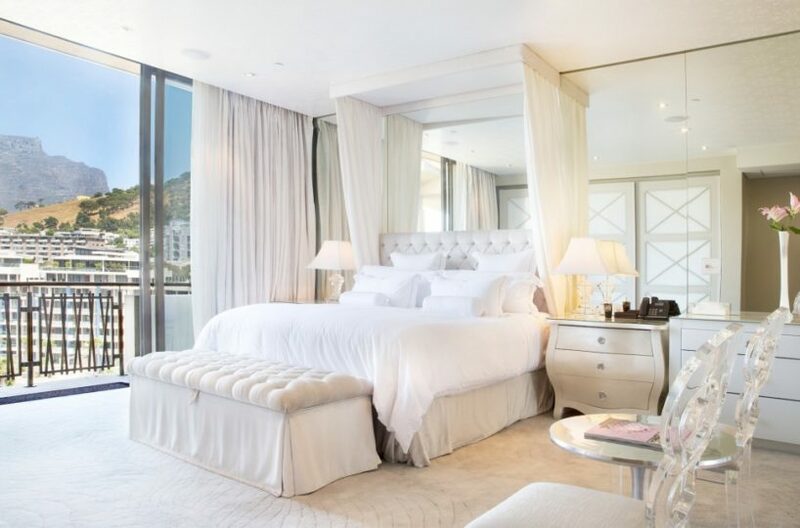 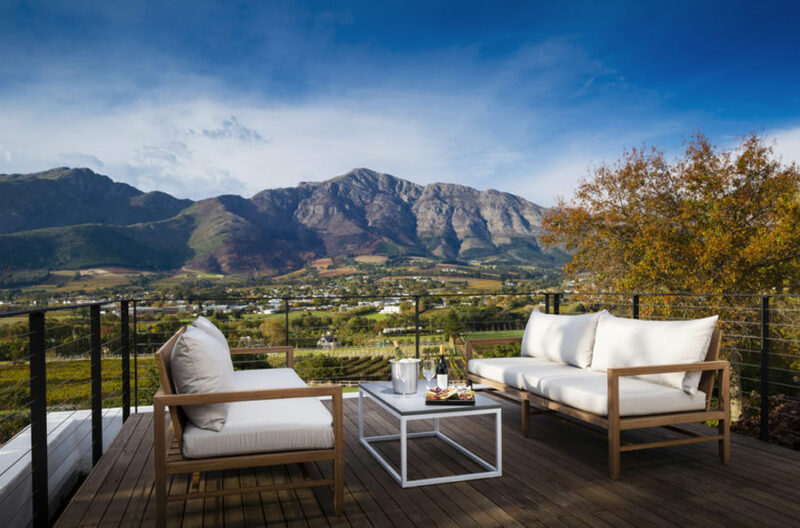 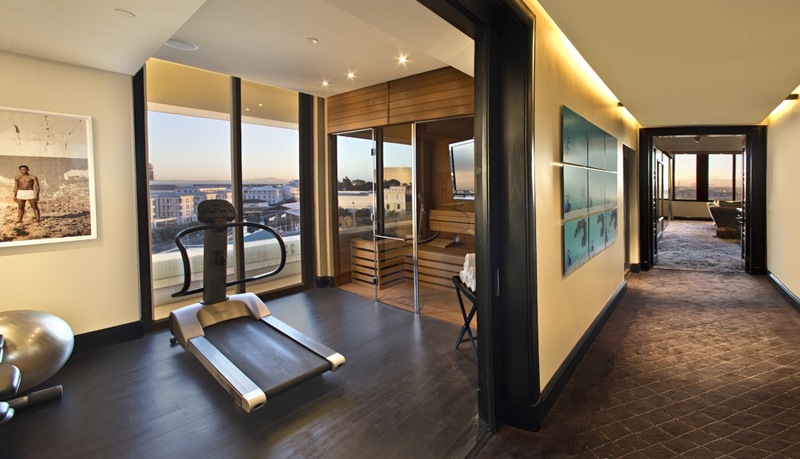 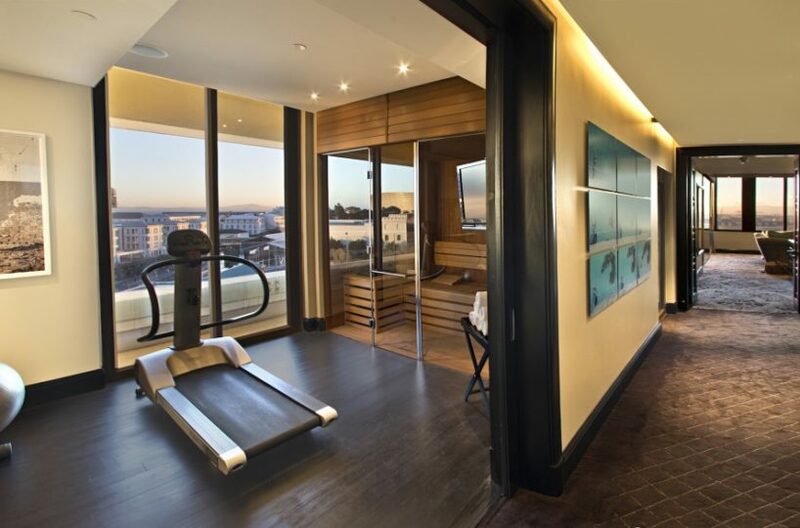 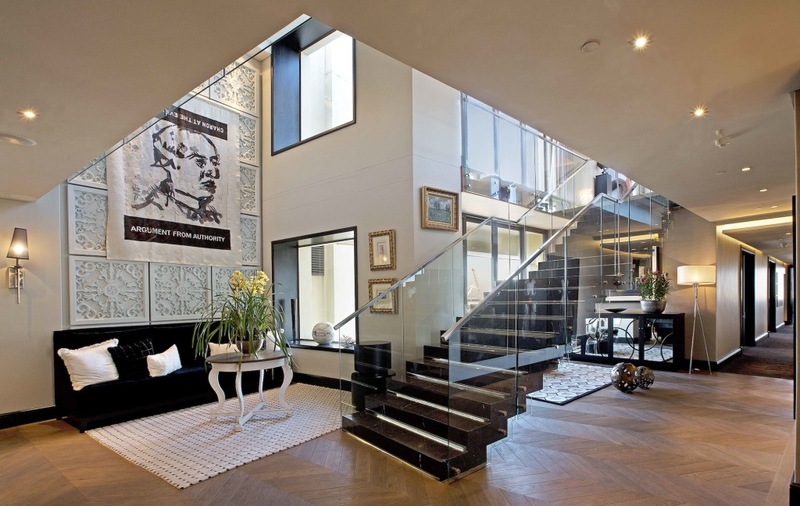 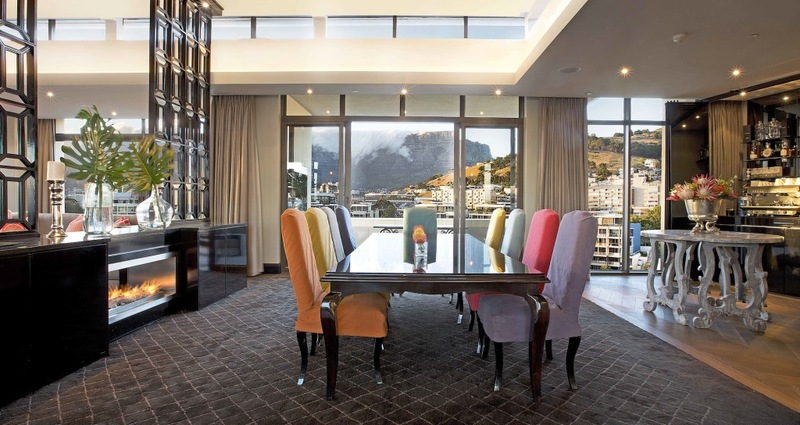 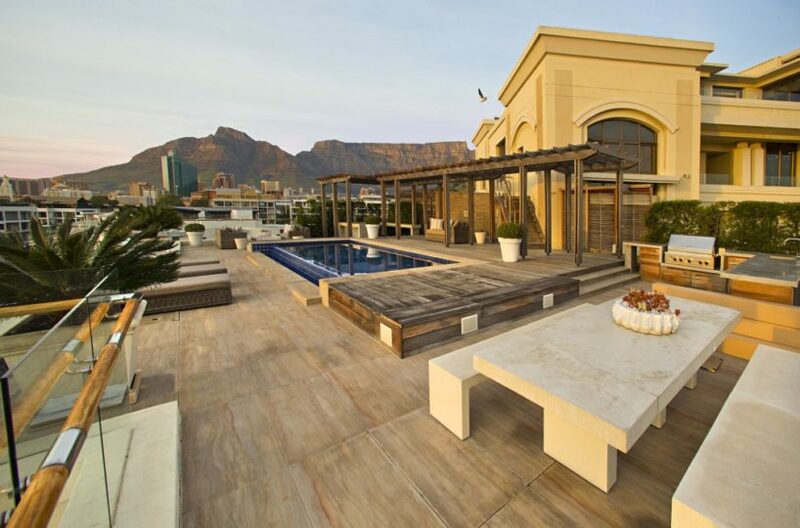 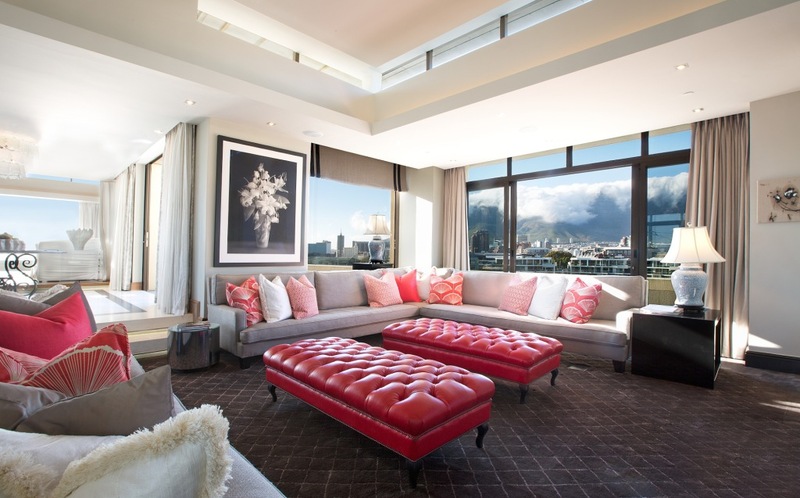 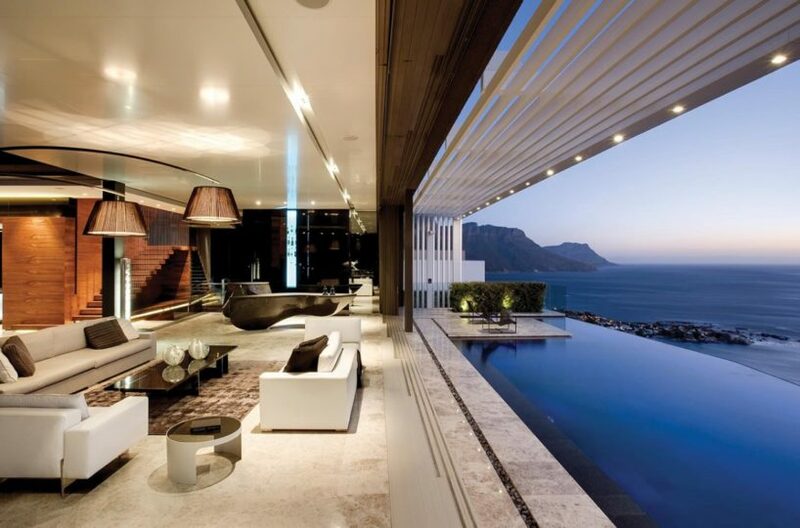 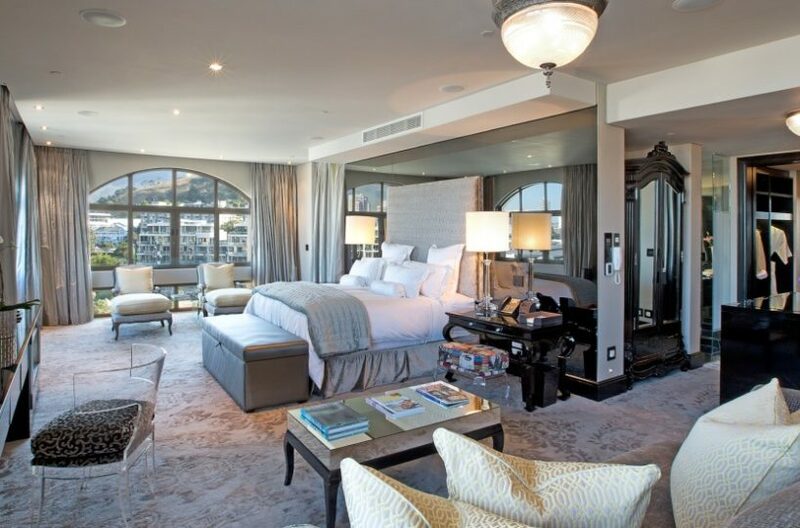 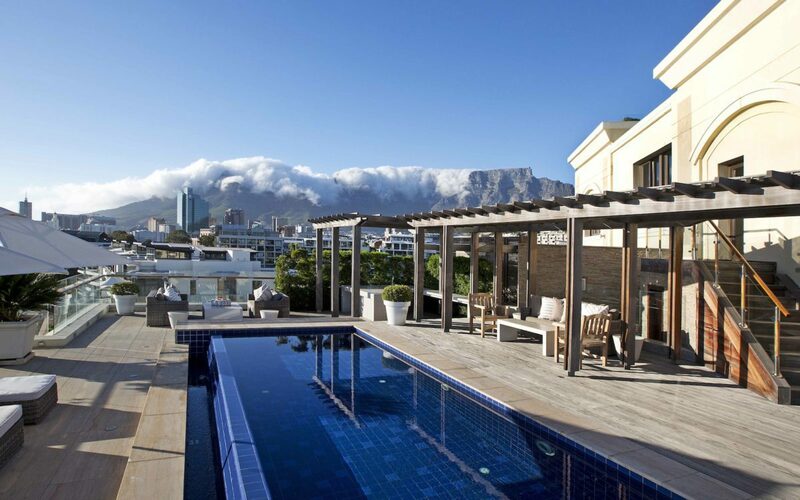 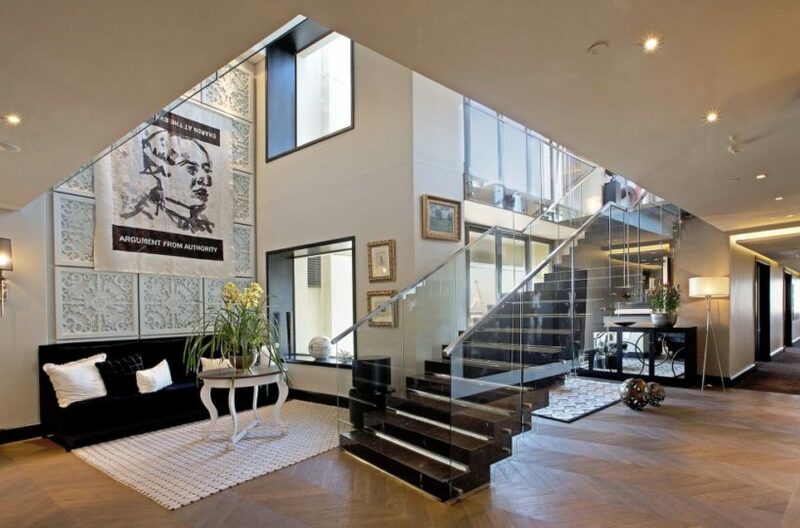 The spectacular address boasts 360° vistas over the iconic city, including views of two World Heritage sites: Table Mountain, and Robben Island, as well as unparalleled views of the V&A Waterfront. 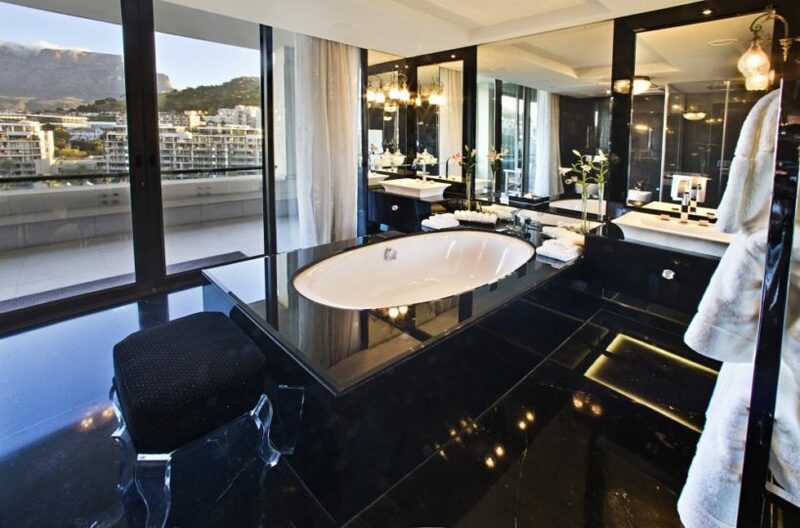 The Royal Portfolio group is known for its luxury accommodation and world-class service, and The One Above penthouse is no exception, providing a flawless experience in one of the world’s most vibrant, sensational cities. 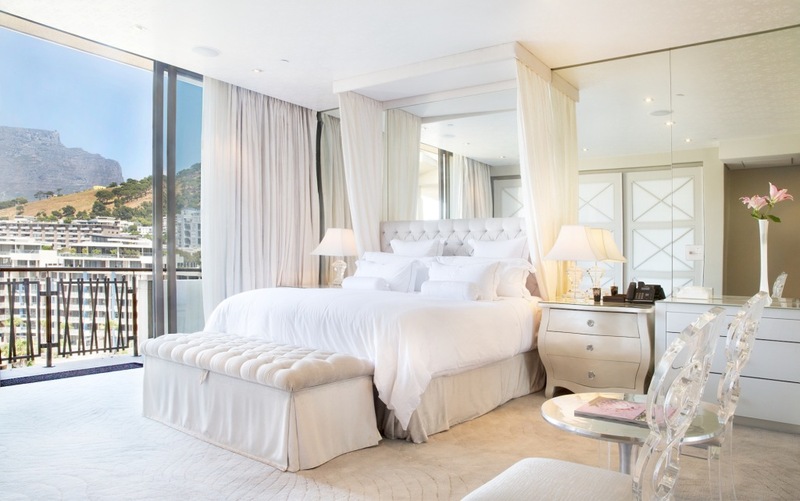 The One Above was included in the Town&Country Magazine 100 Best Hotels in the World in 2015.